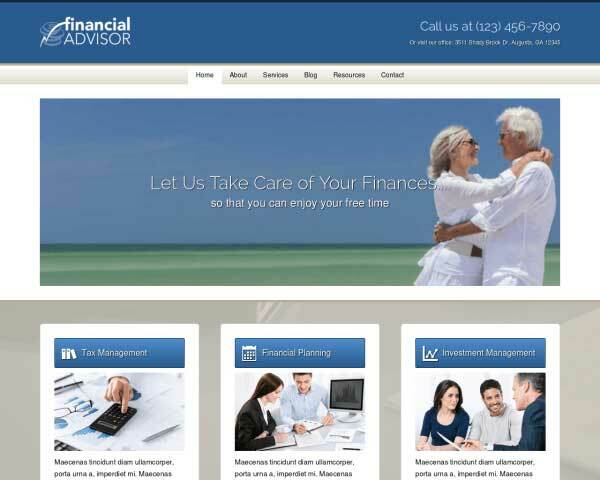 The Financial Services WordPress theme is designed to help you quickly put together a professional website that conveys approachability and offers practical information for clients. All that's missing is your own text and images. 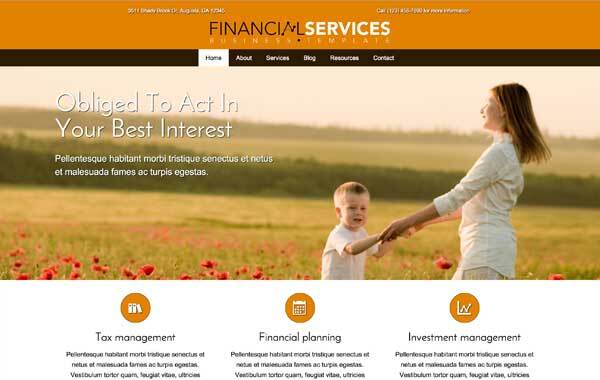 Offer your clients a rich resource of information and reassurance in financial matters when you build your website with Financial Services WordPress theme. 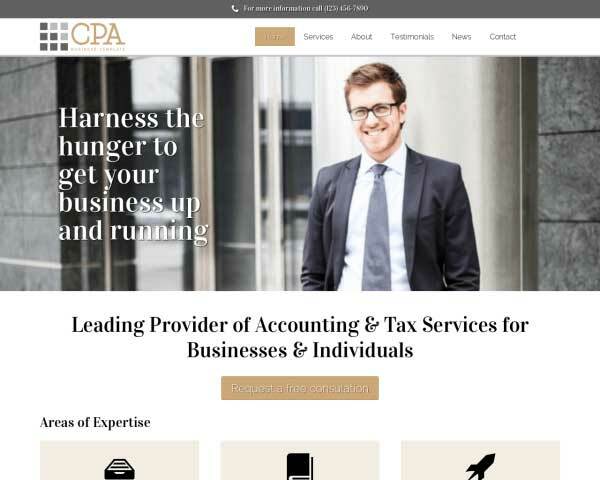 We've designed this website template to help financial advisors quickly create a professional online presence, with pages already set up for details about your services, company profile, contact details and more. Just replace the demo content with your own text and images to get the job done fast, or customize the colors, style text and adjust page layouts using our visual front-end editor. Take advantage of the powerful business features included with this premium WordPress theme, like social media integration, an understandable SEO manager and the ability to link to Google docs or PDF files that visitors can download and print. 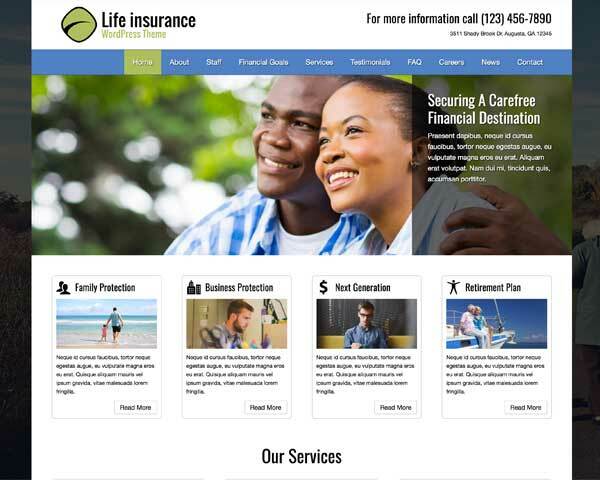 With a bright, friendly design that's mobile-optimized for all handheld devices, the Financial Services WordPress theme helps you make a great impression and convince visitors of your knowledgeable financial advice and personal service. 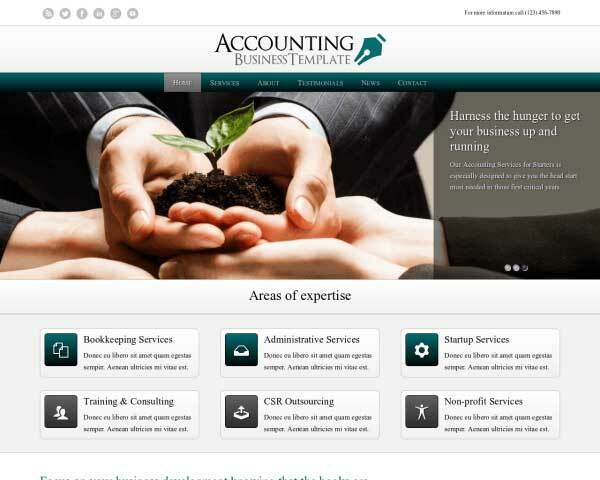 The Financial Services WordPress Theme is designed with the specific needs of investment managers in mind. With important pages and features already in place, your new website will be nearly finished right out of the box. 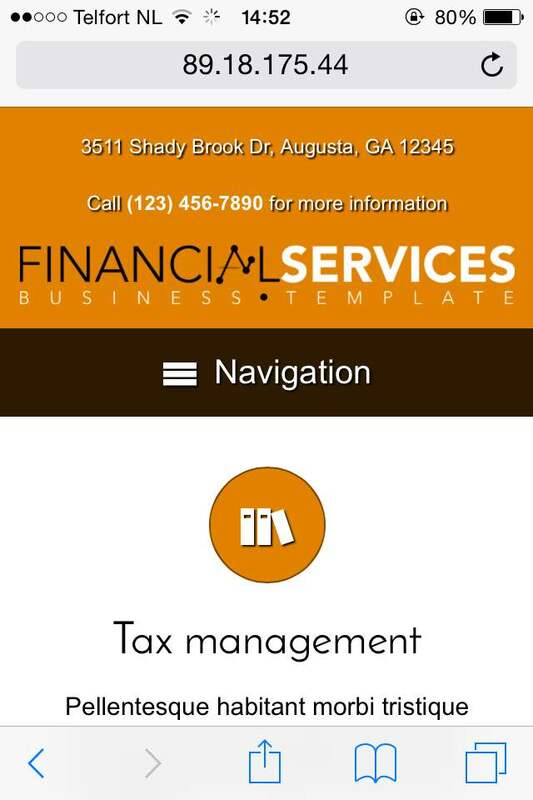 The feature-rich contact page on this WordPress theme for investment managers includes an integrated Google map and a built-in contact form. 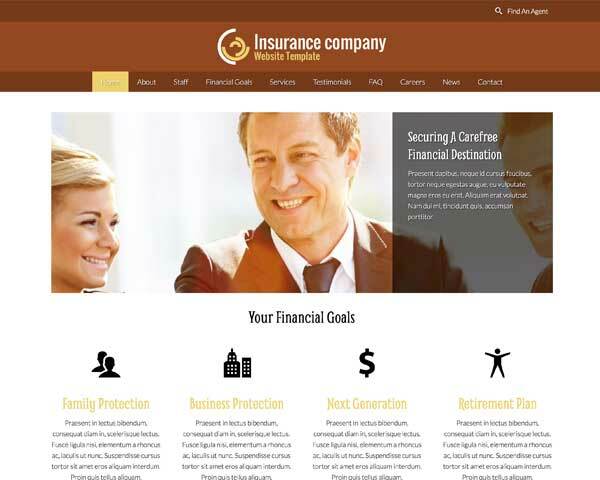 This premium WordPress theme for investment companies allows you to link buttons or images to PDF pages that visitors can simply click to download and print forms. 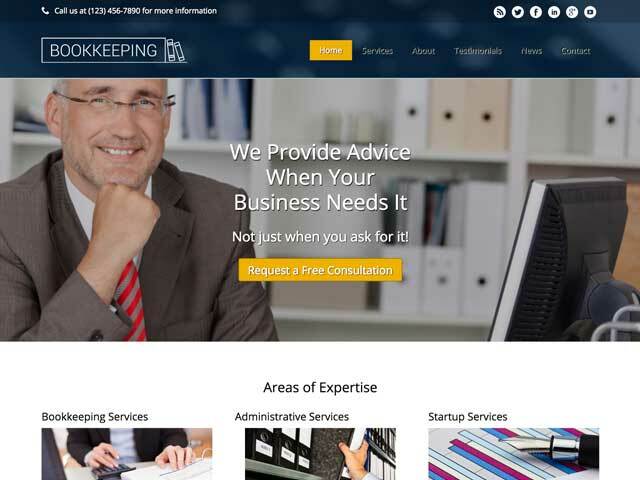 If you want to stand out from the crowd, the top-notch look-and-feel of the Financial Services WordPress Theme will prove to be the perfect solution. With clear distinctions between the questions and answers, the Financial Services WordPress Theme's FAQ page is ready to be filled with your most frequently asked Q's and A's. Your prices and packages could not be any more clear than when displayed in bright blocks on the dedicated page of the Financial Services WordPress Theme. 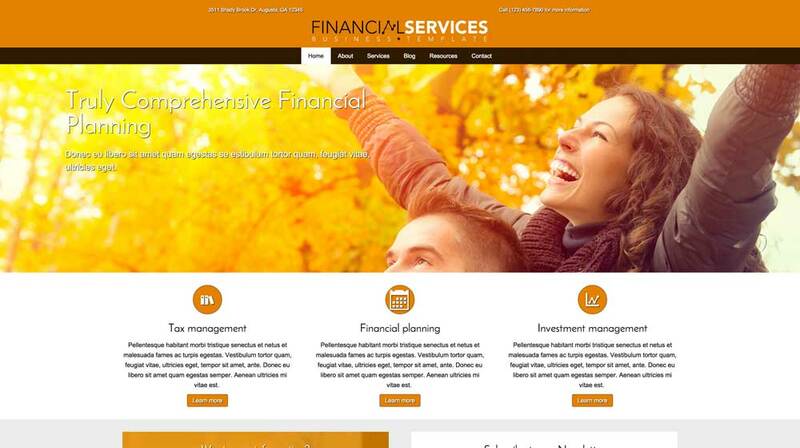 The service detail pages of the Financial Services WordPress Theme allow you to go into detail about what you and your team can do for your prospective clients. 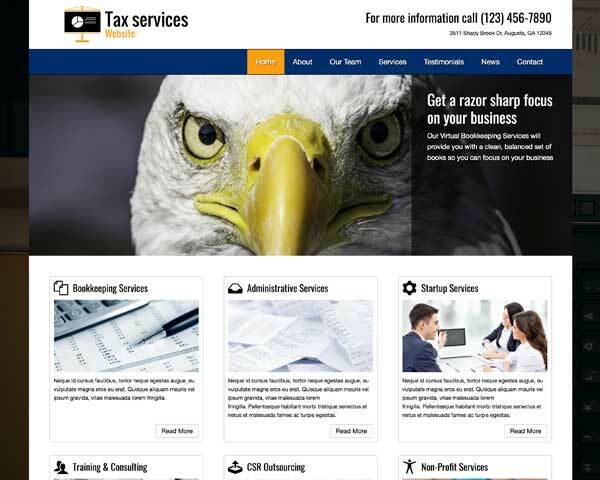 Offer an attractive overview of your services on the homepage of the Financial Services WordPress Theme, along with quick navigation to important pages on your website. Share your background and approach on the Financial Services WordPress Theme's about page, set up with space for your bio and a profile pic. Easily adjust the layout or add more rows of content as needed. 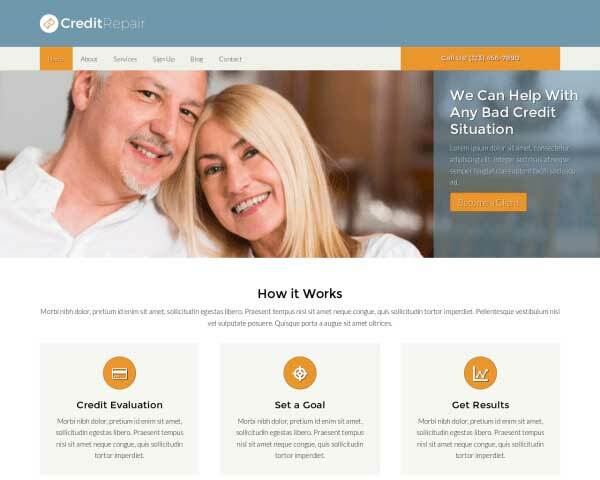 With this responsive Financial Services WordPress theme, your website is guaranteed to look great even when viewed on small screens. We've built this website template with a mobile-optimized design that automatically adjusts your content to display beautifully on any handheld device. 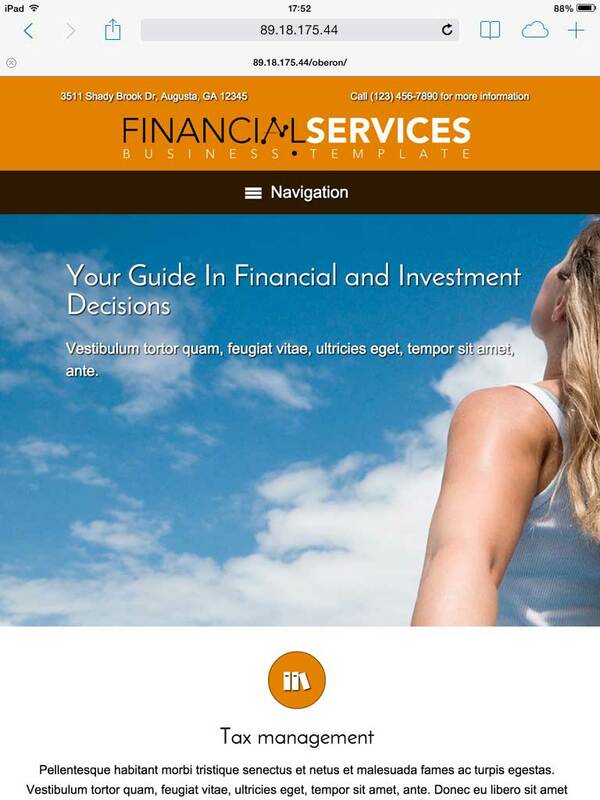 You can feel confident that visitors who use smartphones and tablets to learn about your financial services will enjoy the same professional design and functionality of the desktop version.